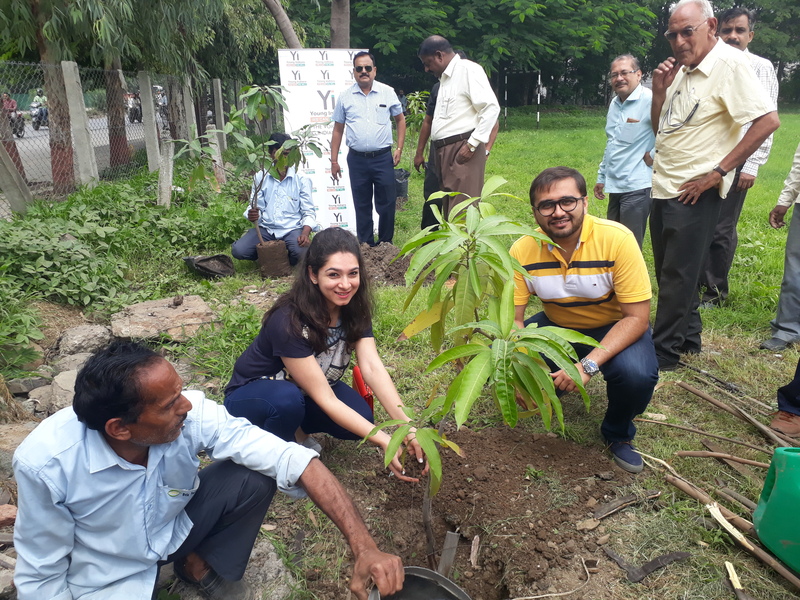 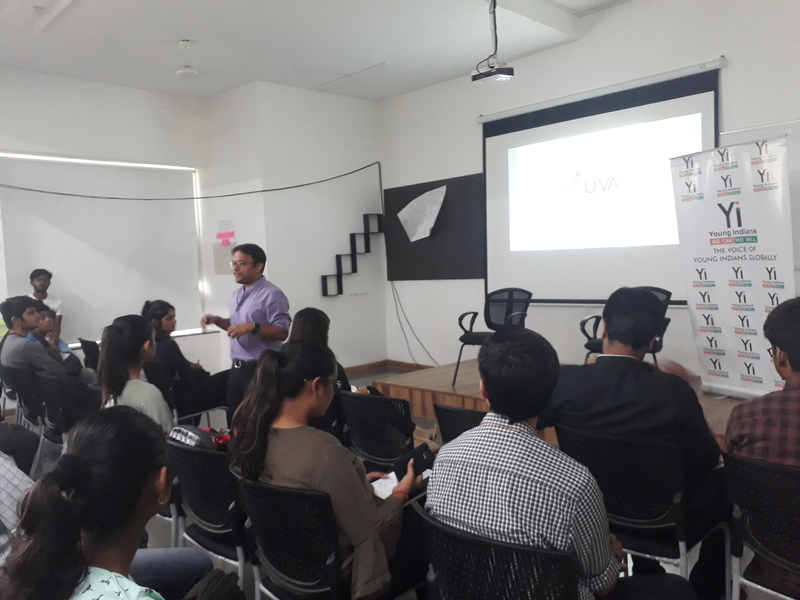 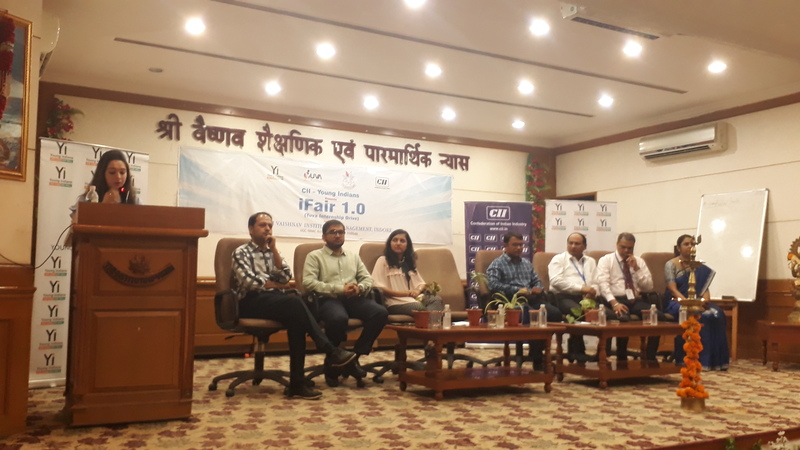 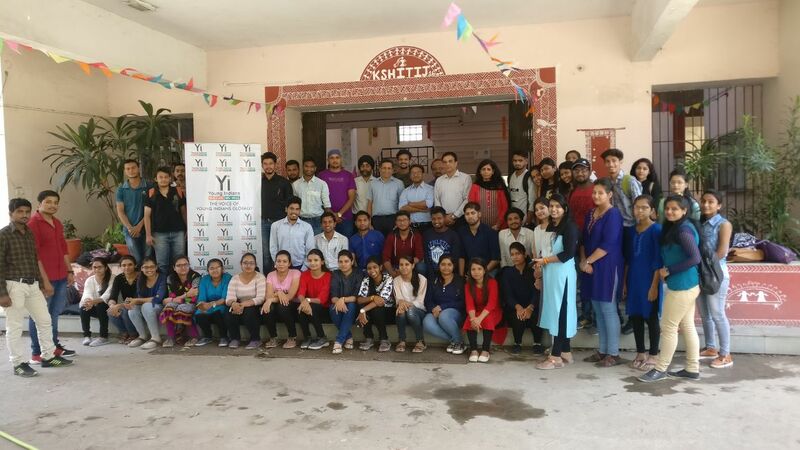 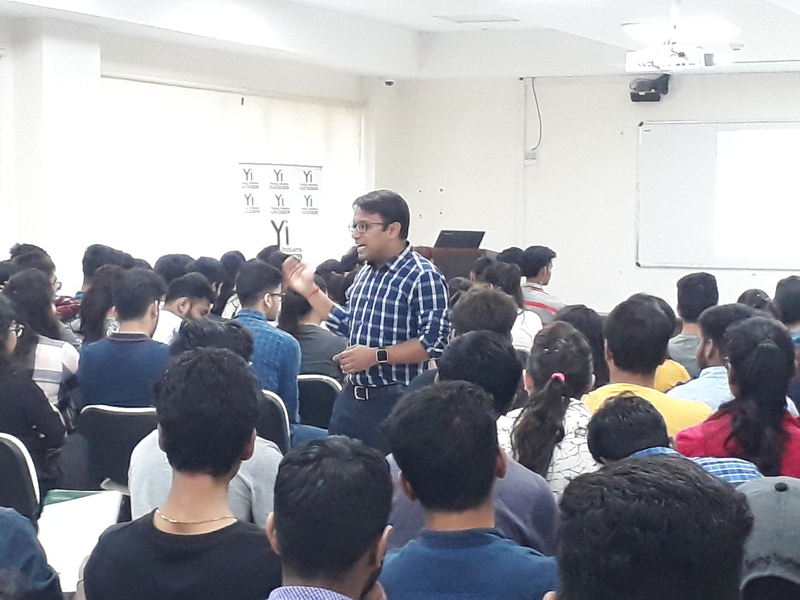 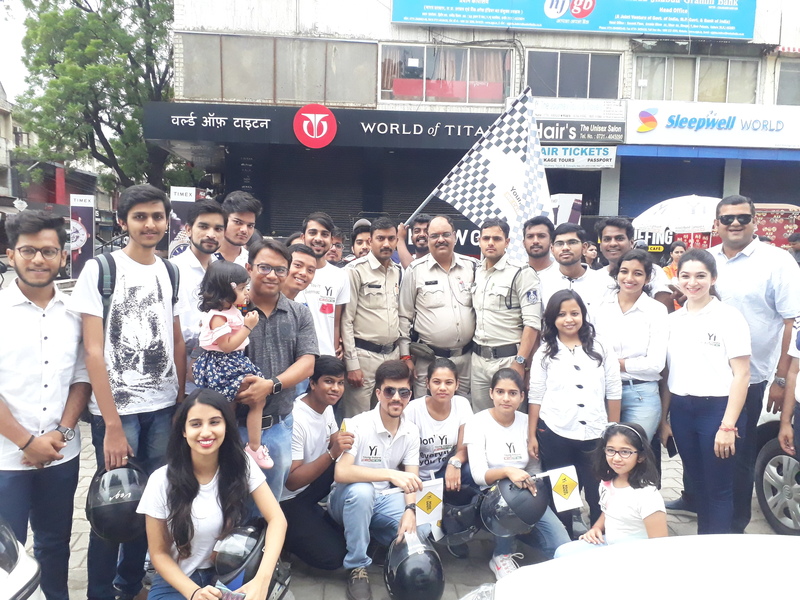 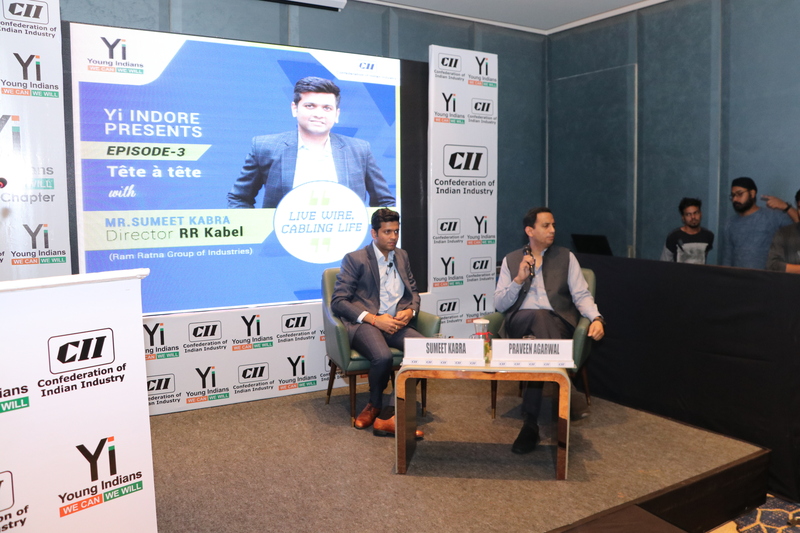 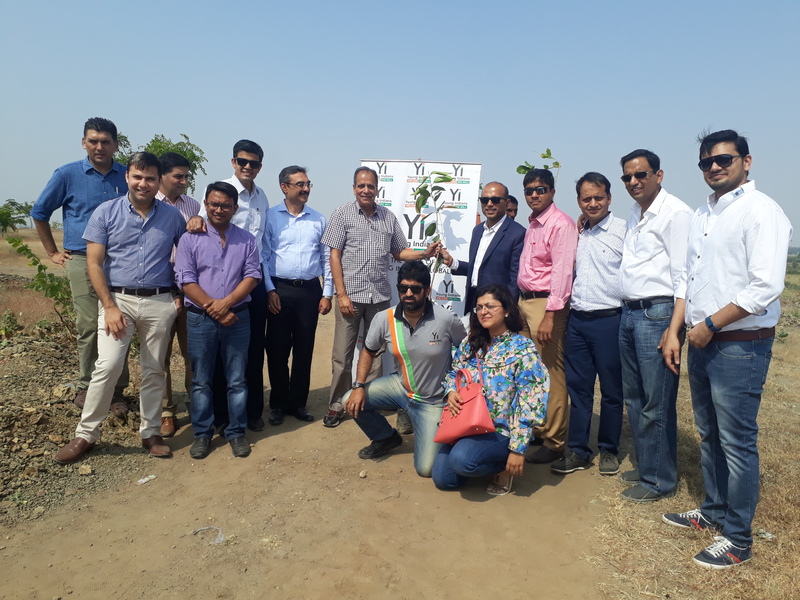 Yi Indore chapter organized the pathfinder workshop for the year 2018-19, on 17 April 2018 at Indore. 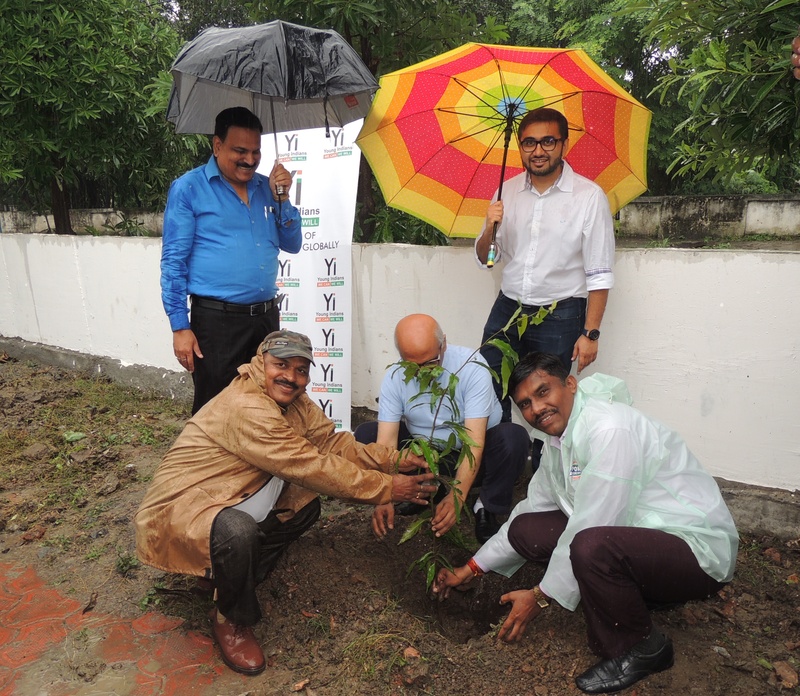 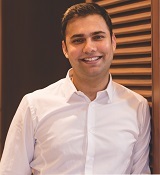 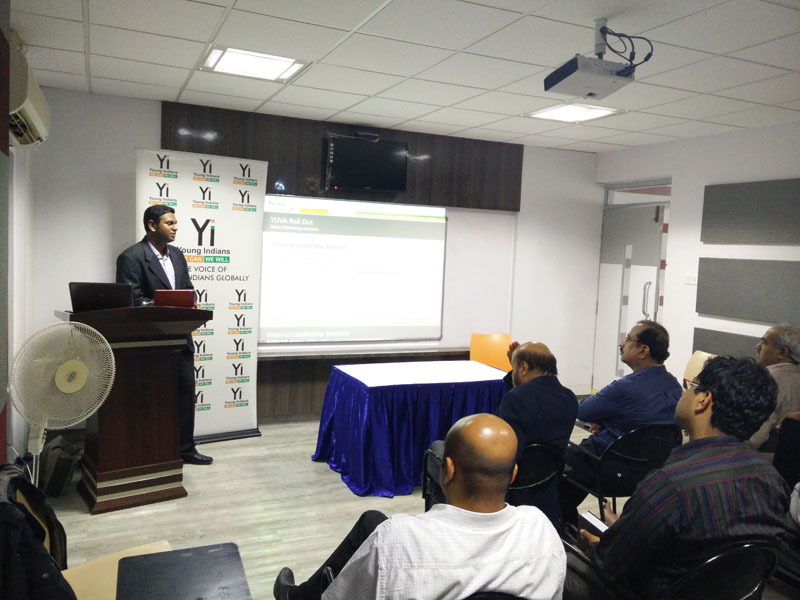 The objective was membership engagement & to discuss the vertical-wise work plan for the year. 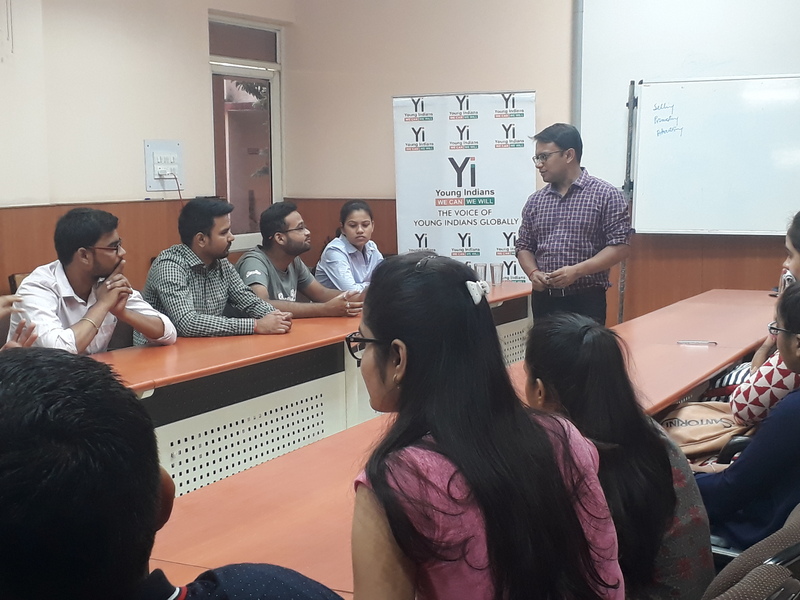 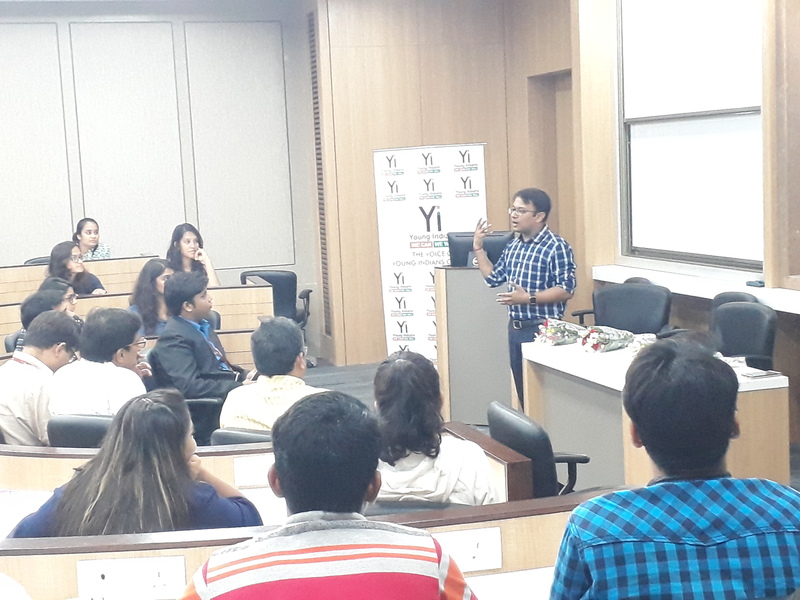 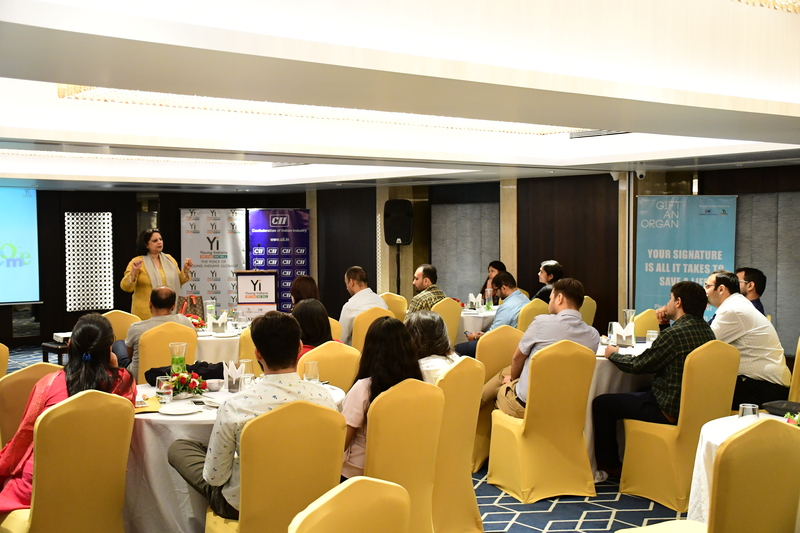 During the session, Ms Navita Mahajan, Yi member from Chandigarh,briefed the members about the projects taken by Yi National for the year 2018-19. 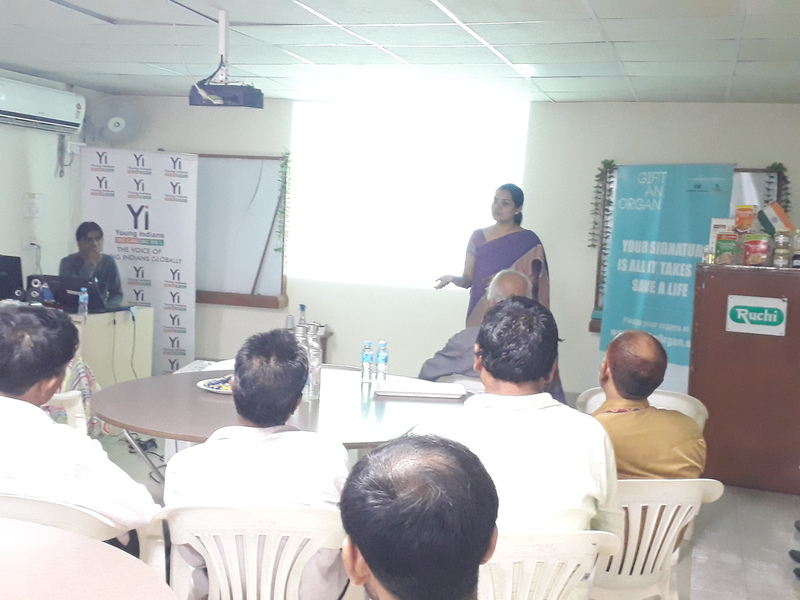 Ms Shrijika Agrawal, Chair- Yi Indore discussed about the four new verticals launched at Indore Chapter this year. 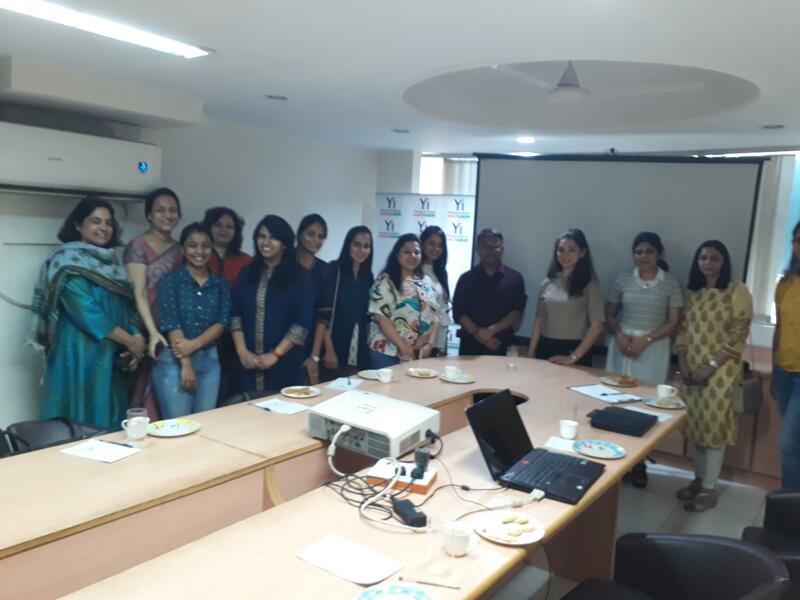 She futher introduced the Executive Council for the year 2018-19. 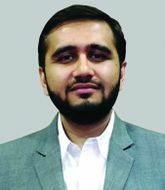 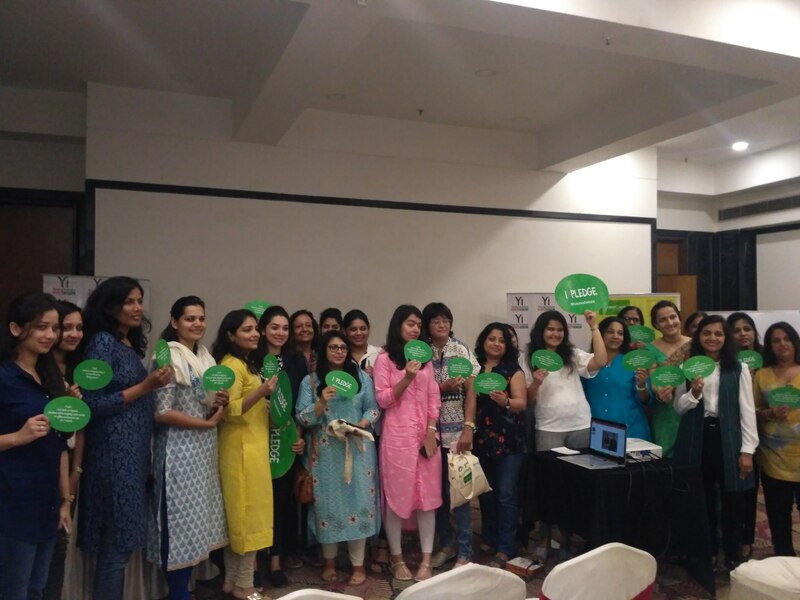 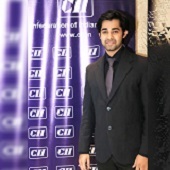 All the vertical leads discussed about the activity planned under their respective verticals for the year. 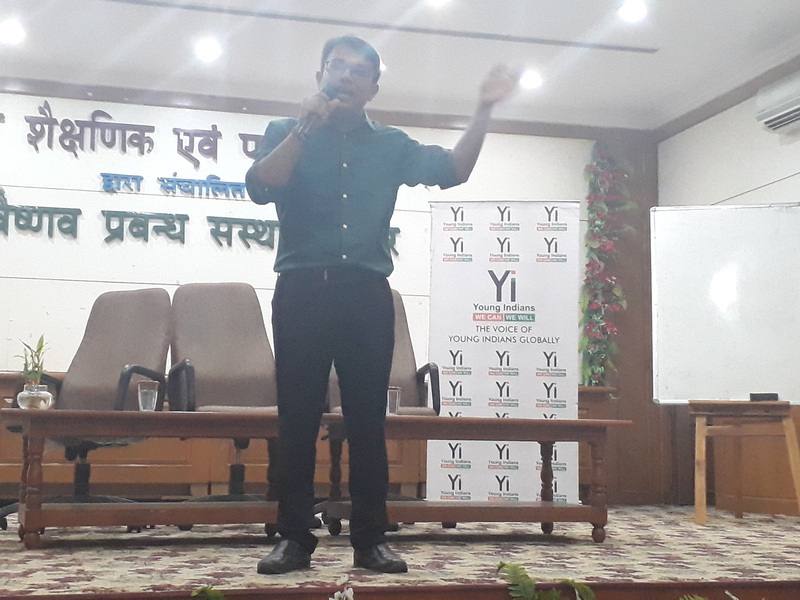 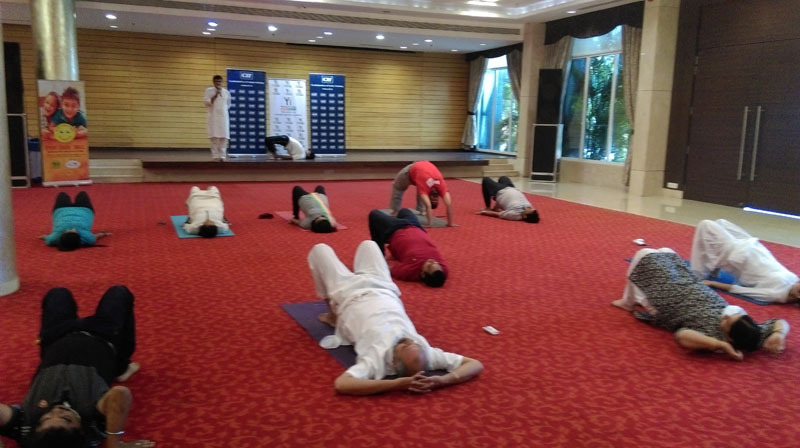 The workshop was attended by 50 Yi Indore members. 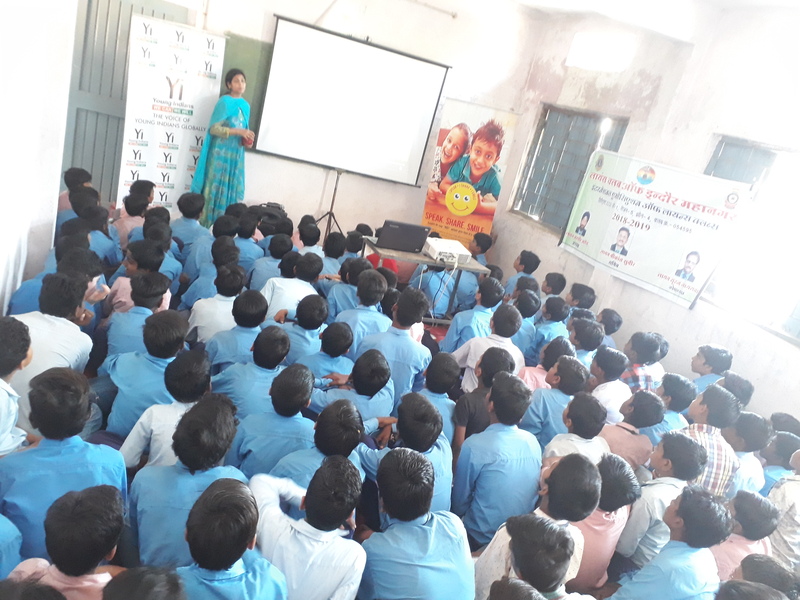 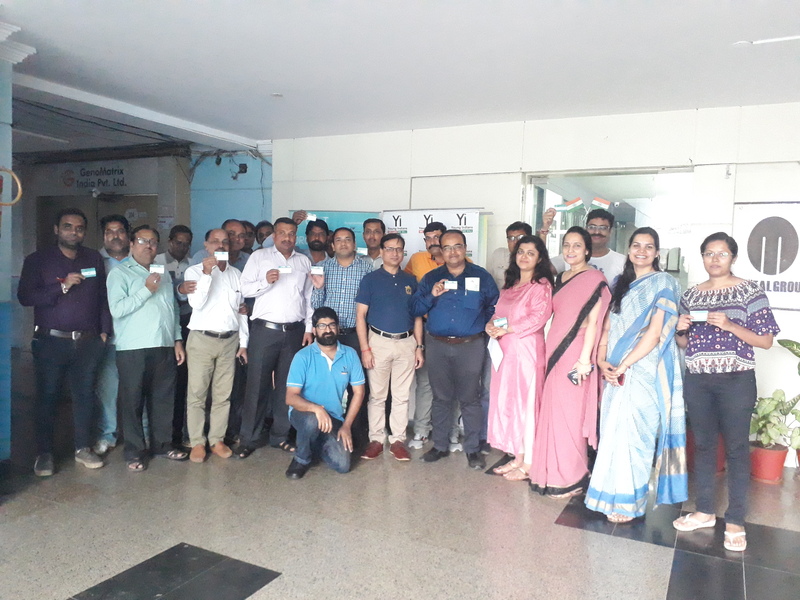 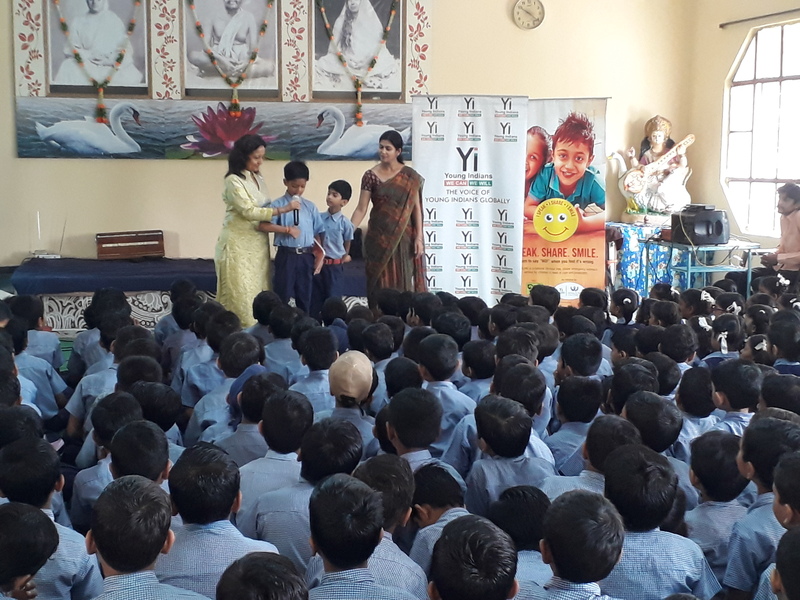 Young Indians (Yi) Indore Chapter in association with Gujarati Samaj and Muskan group organized an awareness session under the project “Gift An Organ” on 26 April 2018 at Gujarati Samaj English Medium School, Indore. 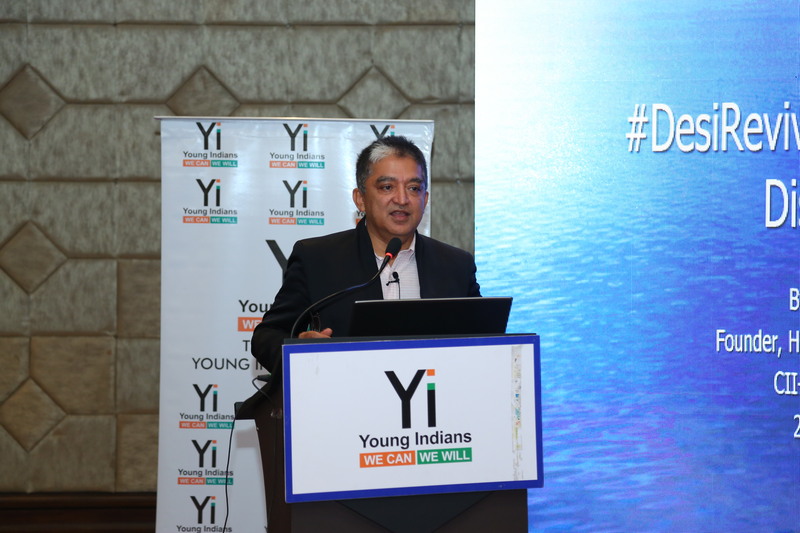 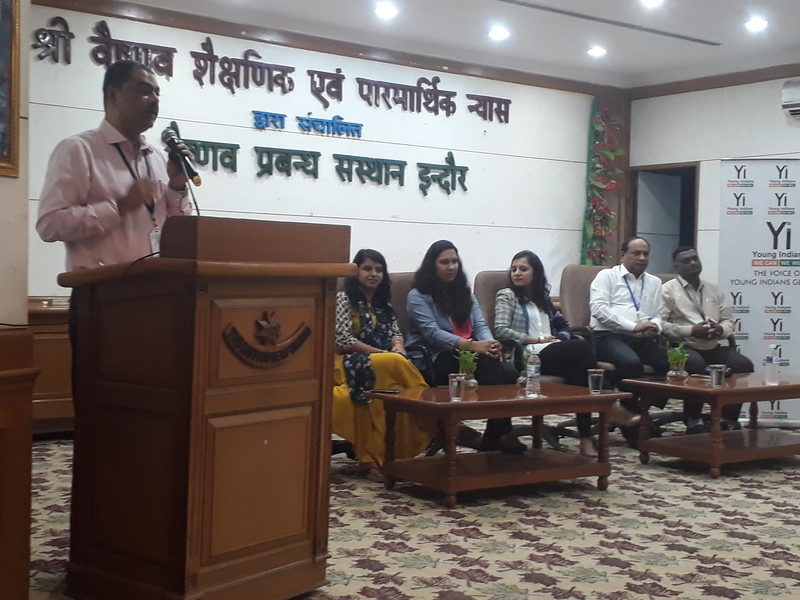 During the session, Mr Sanjay Dubey, District Commissioner – Indore addressed the gathering and shared the importance of organ donation. 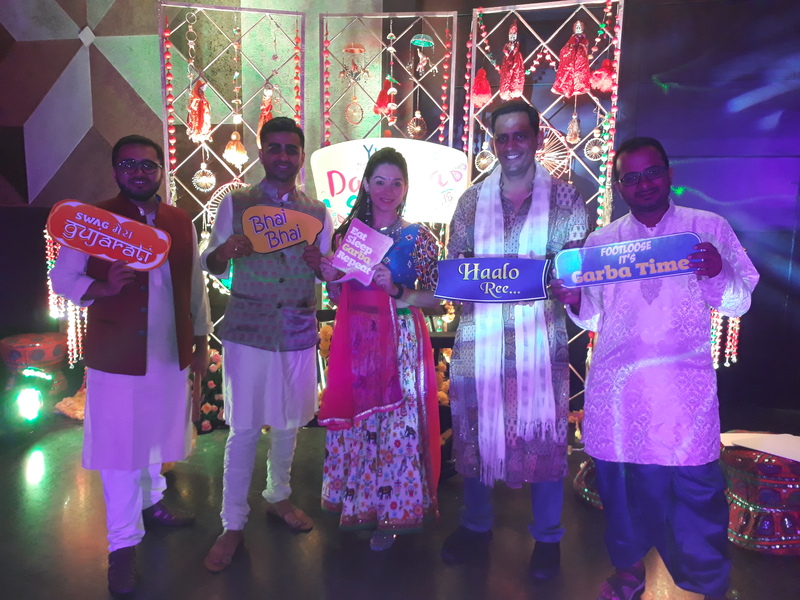 He encourage the audience to sign up the pledge for organ donation and support the cause. 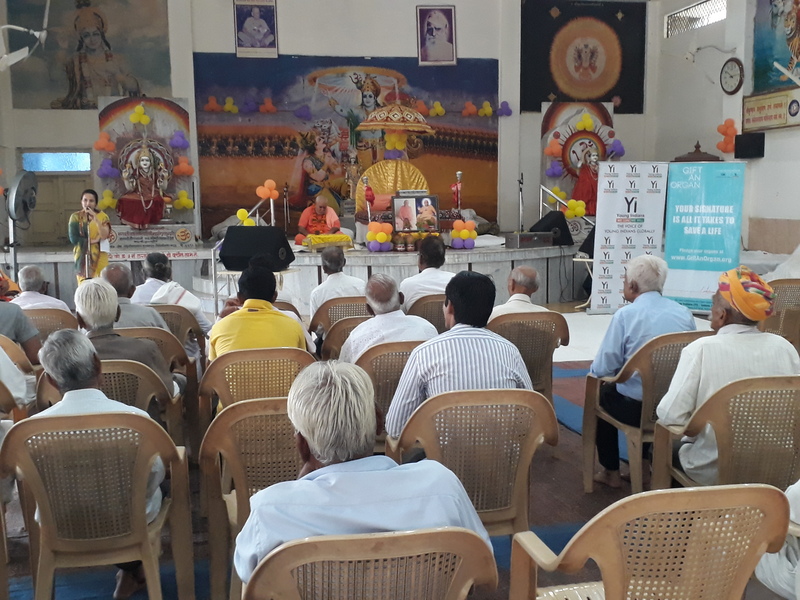 Around 350 people attended the session. 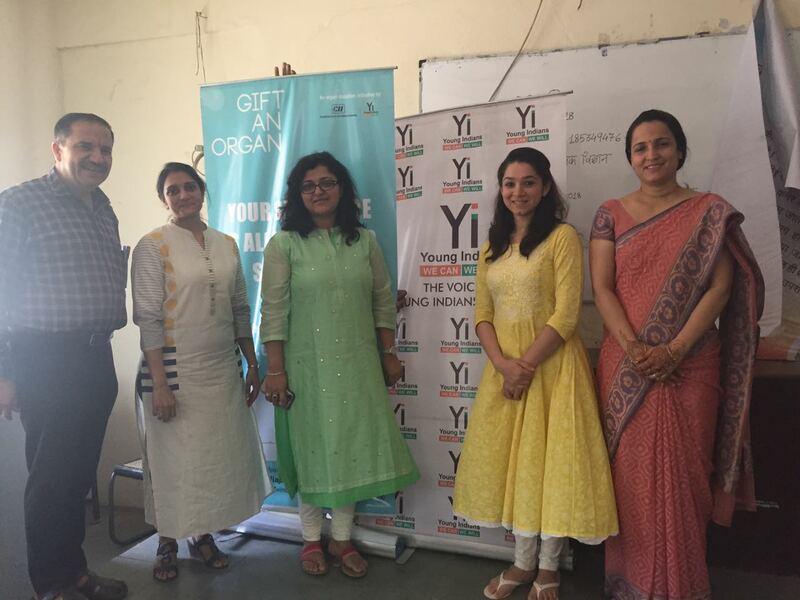 Young Indians (Yi) Indore Chapter organized an awareness session under the project “Gift An Organ” on 12 March 2018 at KB Patel Gujarati School, Indore. 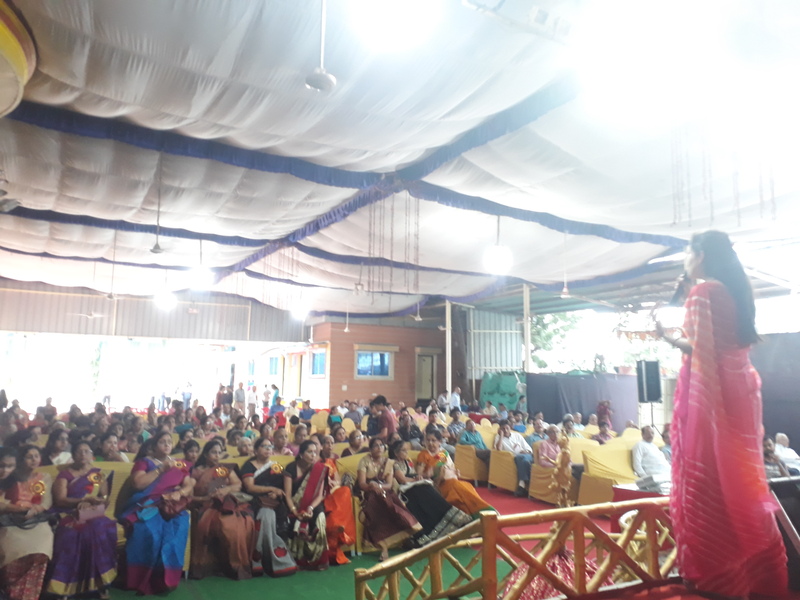 Around 500 people attended the session. 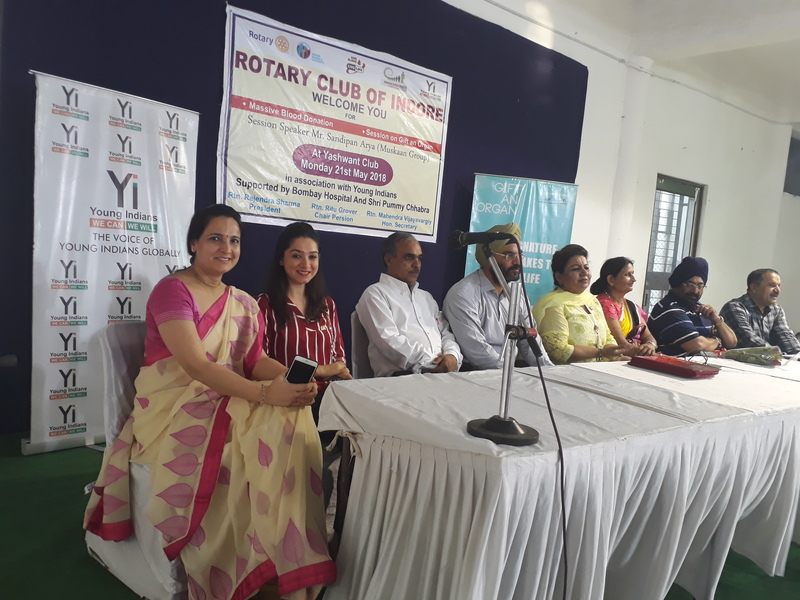 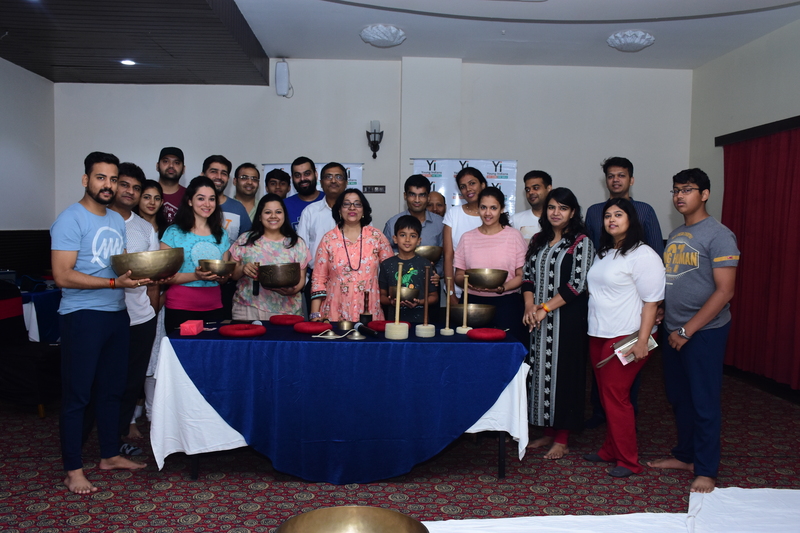 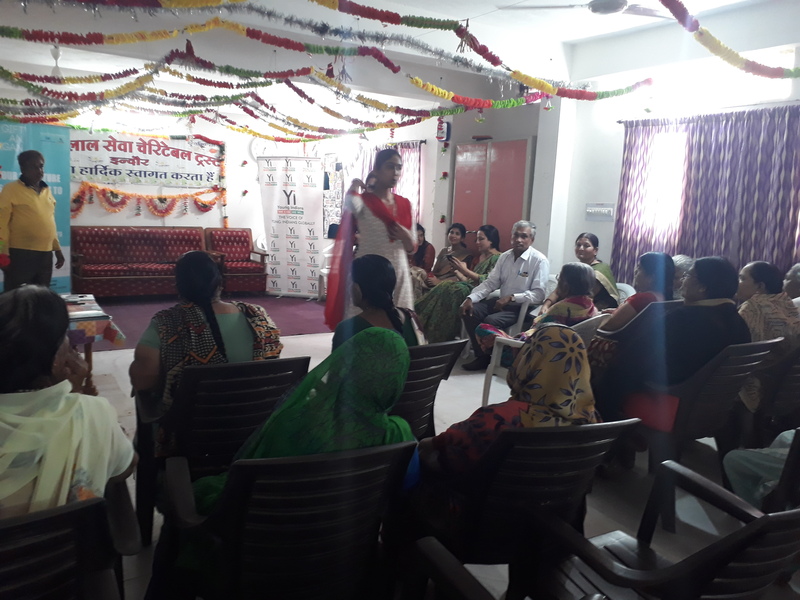 Young Indians (Yi) Indore Chapter organized an awareness session under the project “Gift An Organ” on 07 March 2018 at an old age home, Indore. 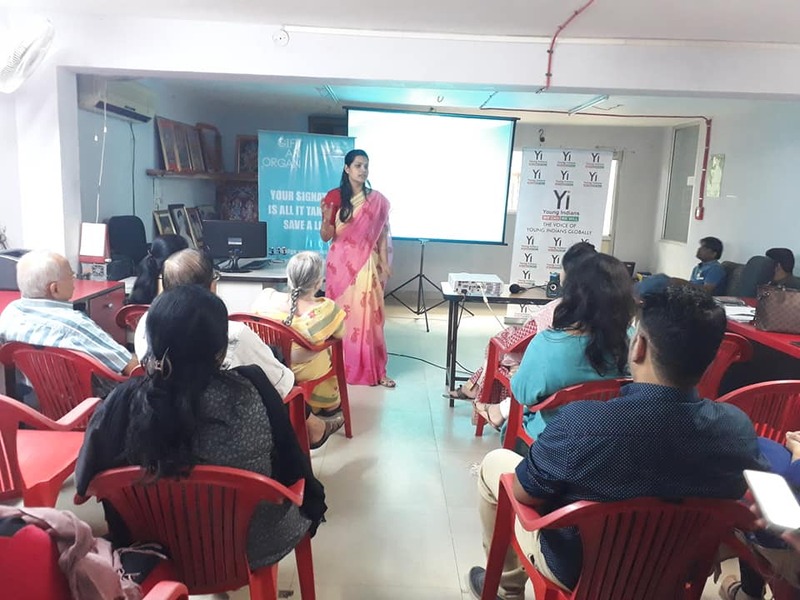 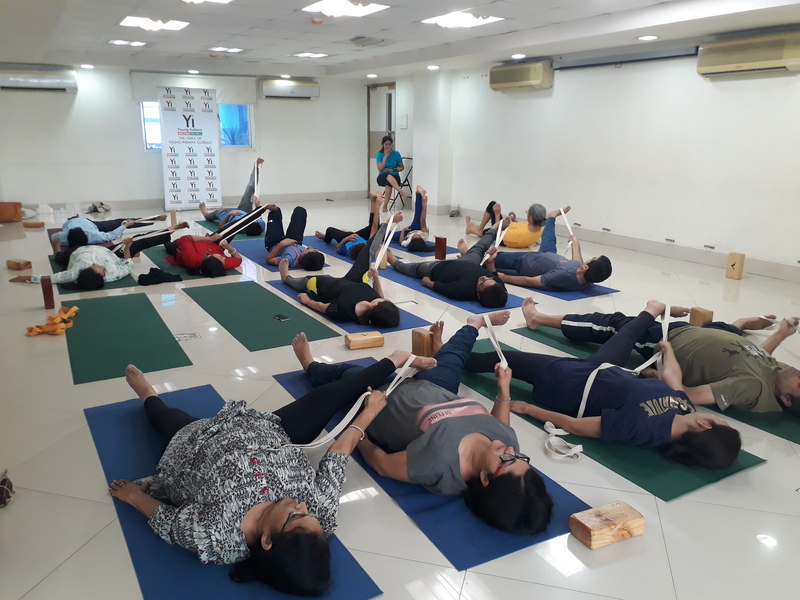 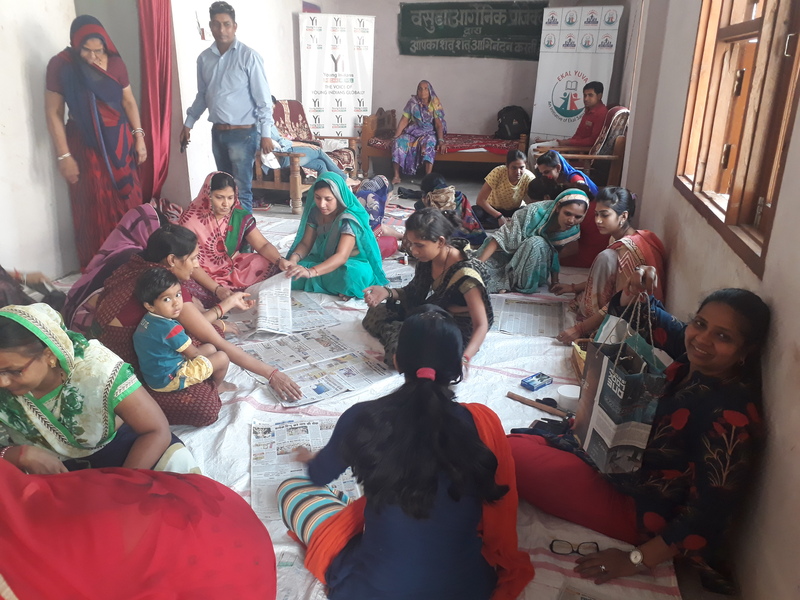 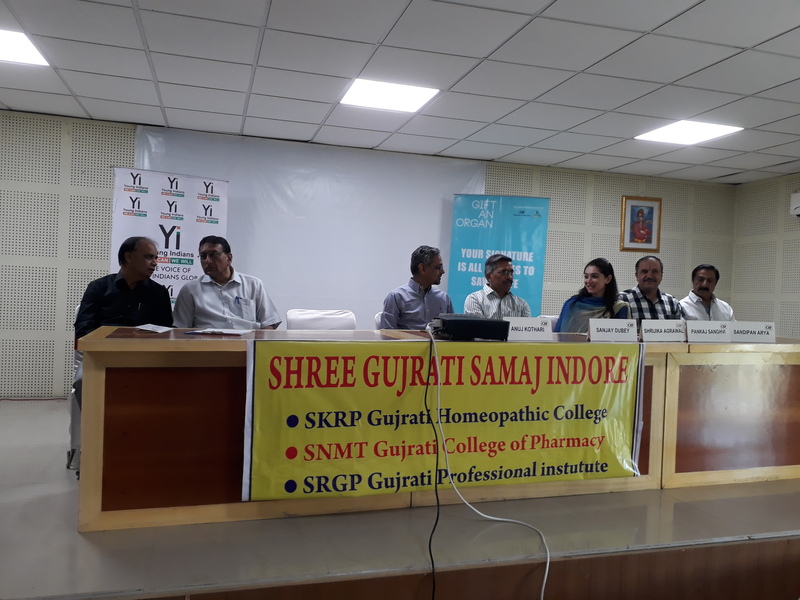 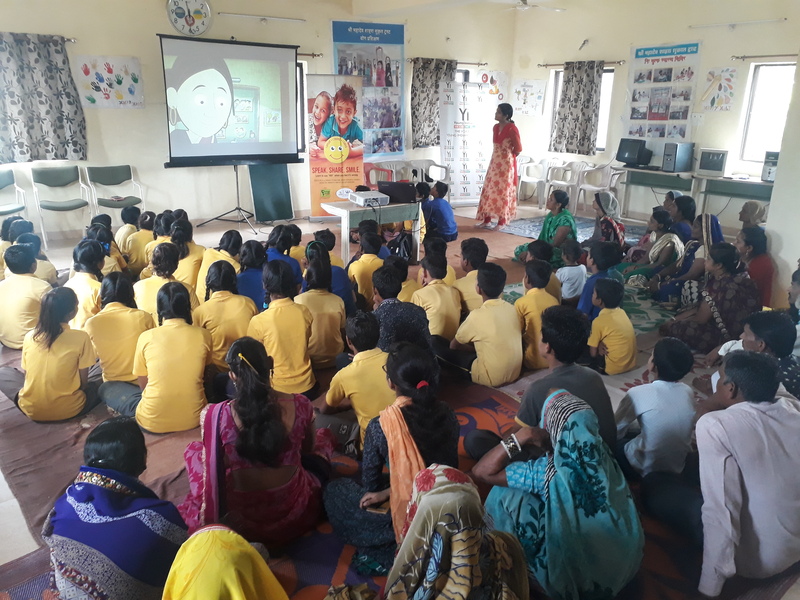 Around 56 people attended the session. 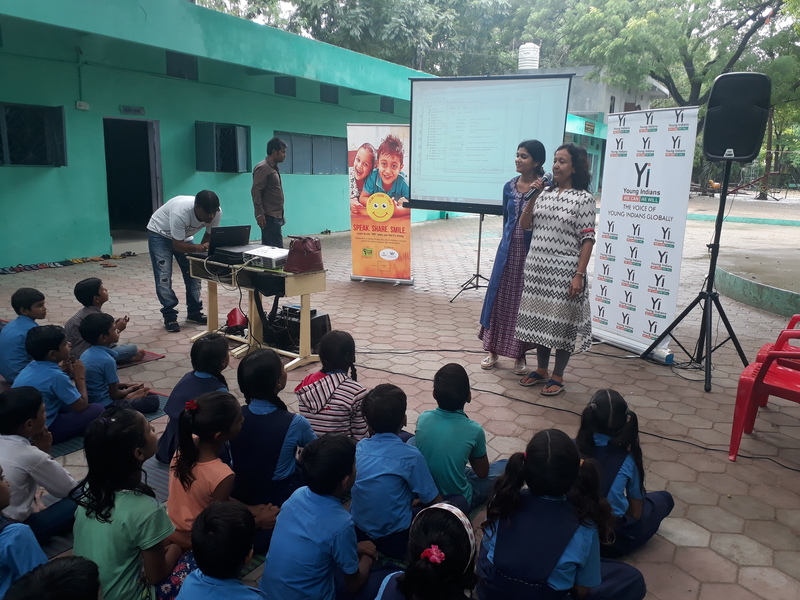 Yi Indore Chapter celebrated Holi on 01 March 2018 at Anubhuti Vision School with specially able children. 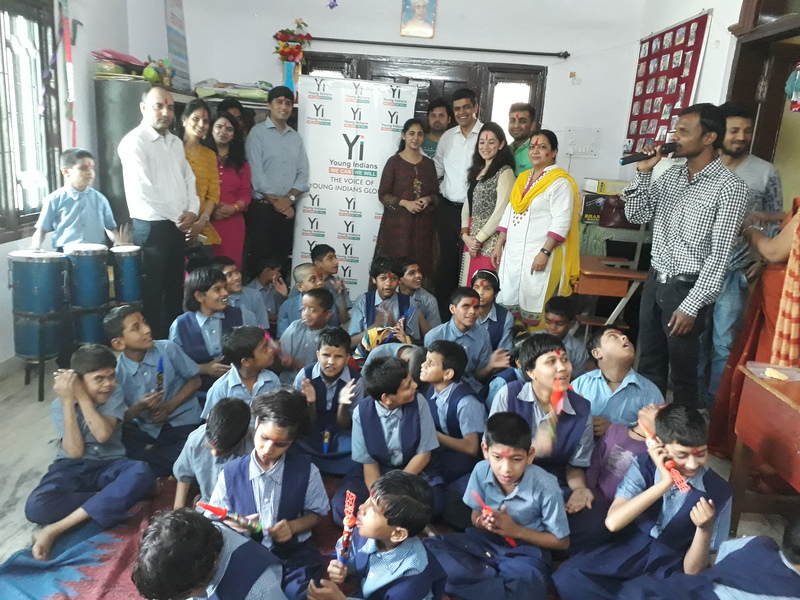 Yi Members distributed colors & sweets to the kids of school & played holi with them. 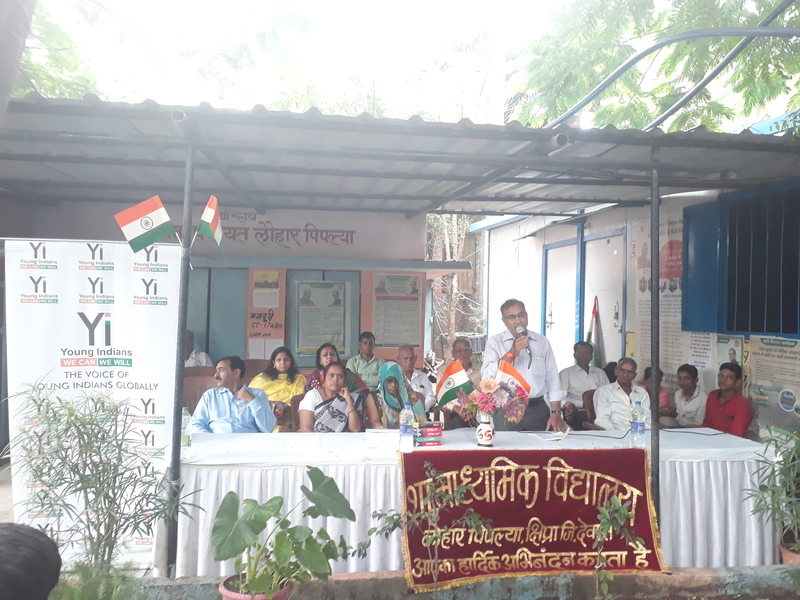 Around 8 Yi members met 56 students of the school & played holi.